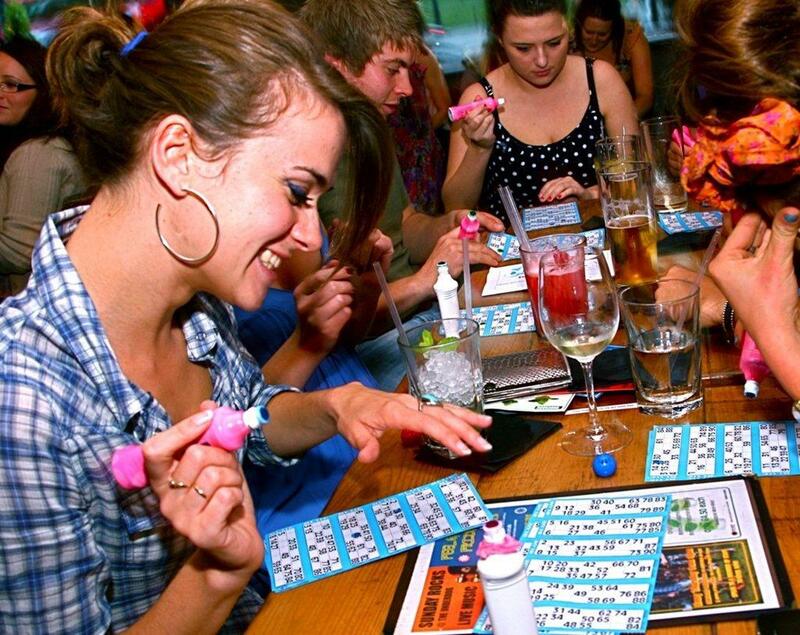 After a hugely successful run at the 2012 Edinburgh Fringe Festival, Bogan Bingo is back in London and now available for private hire. 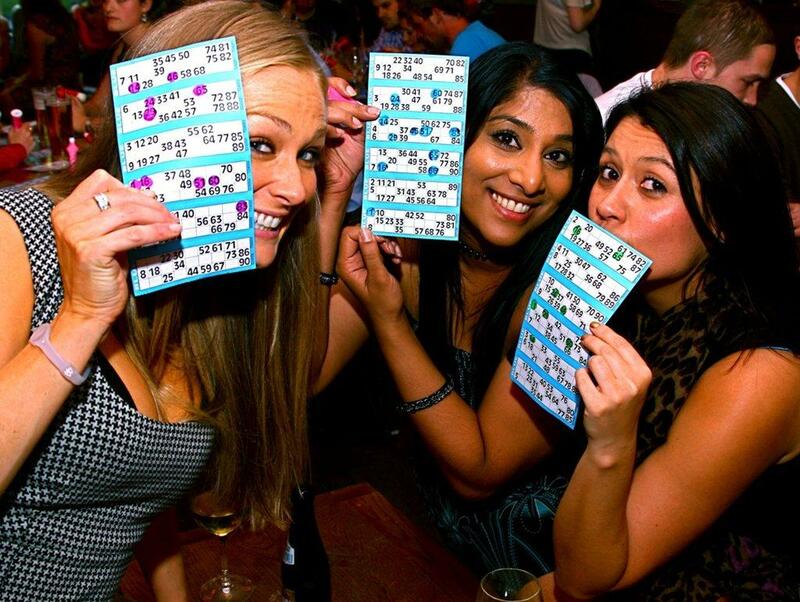 This highly interactive game show delivers a heady mix of comedy, classic rock, crap prizes, worse dance moves and a good dose of air guitar, all tentatively held together by the great game of bingo. It is perfect for team building workshops and corporate entertainment. 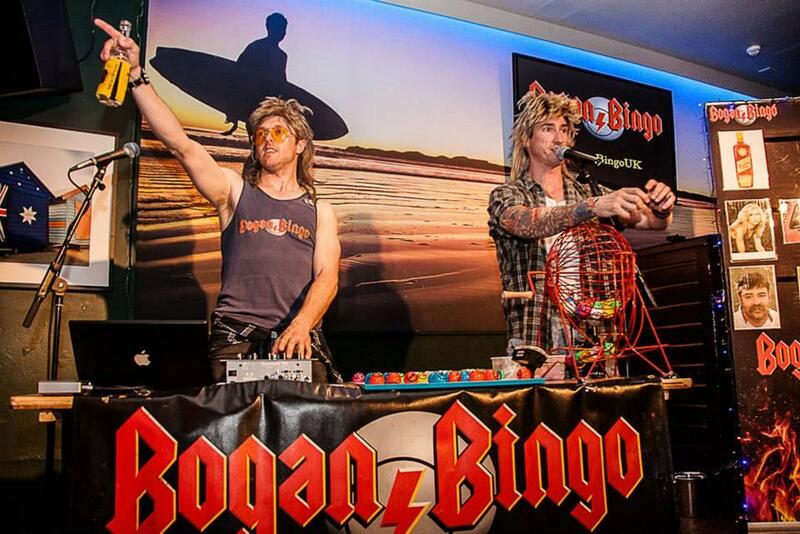 In addition to Edinburgh, Bogan Bingo has performed at the Melbourne International and Adelaide Fringe Festivals. All the way from the suburban backwaters of Australia comes a full throttle, comedy game show with balls. The standard length of show is 1 hour, but if you would like the show with a DJ package it will last for 2.5 hours. A table will be required of at least 1.5 x 0.5 metres.